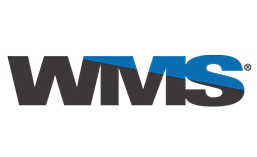 WMS Gaming (Williams Interactive) can be regarded as a good example of how an online casino provider starts out with stationary one-armed bandits. Due to years of experience, the company has been able to create unique slot machines. Today people play WMS Gaming slots in HTML5 format in all corners of the globe, and the gambling platform in development promises to become a revolutionary product on the gaming market. WMS Gaming is rightly considered one of the best manufacturers of ground casino equipment. 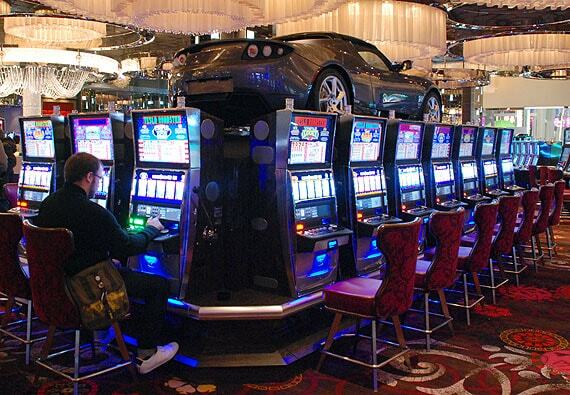 WMS slot machines are installed in almost all large establishments in Las Vegas and Macao. The developer has been focusing on the online segment over the recent years pleasing the gambling fans with the quality solutions. WMS Gaming slots in HTML5 format combine all the favorite classics with today's fancy trends. Casino Market offers operators an opportunity to buy casino software from Williams Interactive. The enthusiasts of top-quality gambling will surely enjoy WMS Gaming slots for online casinos. gambling platform (advanced WMS Gaming software with a package of business tools), etc. Williams Interactive actively collaborates with many known companies. Thus, the partnership with Intel led to creation of CPU-NXT, CPU-NXT2 and CPU-NXT3 motherboards for ground-based systems. Those included a multi-core processor, RAM, and ATI integrated video card, which can be used to reproduce a resource-intensive 3D graphics. The company started moving to online environment in the early 2000s. 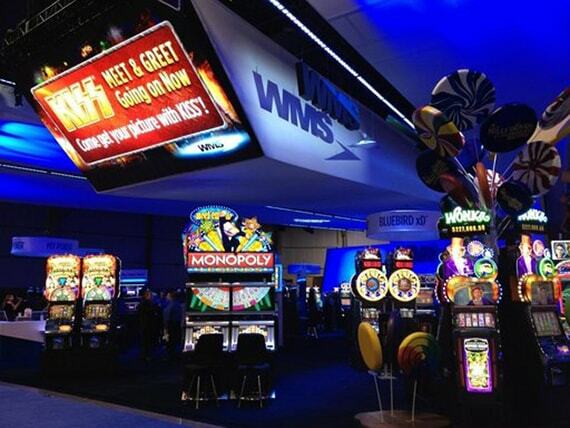 Due to famousness of the Williams Interactive brand the WMS slot machines quickly gained popularity on the Internet. Today, the developer confidently competes with the best market participants and regularly releases new WMS Gaming slots in HTML5 format, which now require no additional gambling advertising. The technology allows successful launch of HTML5 games from any device, whether it is a smartphone or a stationary computer. Classic slots with modern graphics and beautiful animations are in great demand among players, and every new product causes a stir of addicts. The company actively develops three platforms for gambling business: Community Gaming, Adaptive Gaming and Transmissive Transmissive Reels Gaming. The WMS Gaming software can boast the full range of features for casino management. Moreover, the company takes into account the operator's wishes and current problems, trying to find suitable solutions for all occasions in life. The developer was able to release a fairly large number of games. 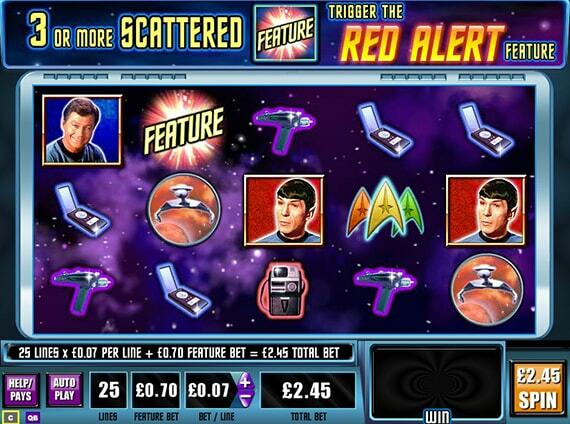 The assortment includes video slots, poker, lotteries, and more. In 2010 in the context of cooperation with LAG, the company launched its first platform for online slots development, and the multiplayer Facebook-based Lucky Cruise game. This strategic game implies the freedom of action. Mainly, WMS slots machines offer five drums, three to five rows and up to 25 lines. WMS Gaming HTML5 slots support all operating systems without exception. Therefore, a casino operator, who install this software in their establishments, can cover the maximum audience. Smartphone support is especially relevant today because mobile devices are increasingly used to consume entertainment content. This WMS slots machine that centers around the hero of the same-name film. Blade is a half-vampire and half-man who struggles with evil all his life. The game is designed in a black and red color palette with blood splattered over everything. Themed audio feedback adds to the general effect. The fans of the franchise will surely love the atmosphere in the game. Classic gaming machine with lots of bonuses and just a crazy progressive jackpot system. Huge chances of winning make thousands of players choose this particular slot. This is one of the earliest WMS Gaming slots software, which quickly gained popularity through its special bonus concept. The jackpot in this game reaches up to 25 000 coins. A player needs to collect five Super Jackpot Party symbols from the active line to win it. This WMS slots game is dedicated to the famous show. The slot offers players many advantages, including a fascinating bonus round. Gambler will participate in real space battles, get the chance to earn free spins, collect medals, and discover many other opportunities. This WMS slots machine is just for the fans of good old movie about the wizard from Emerald City. There's all the players like: Free backs, a bonus game, wilds and the chance to win jackpot. All game elements are performed in the style of the original movie. The videoslot is all about Bruce Lee, the popularizer of Chinese martial arts, who was a fearless and capable fighter. A player shall see the dragons, Chinese torches, and other paraphernalia in the game. In short, everything that Chinese culture and martial arts are special about. Realistic graphics and colorful design fully portray the spirit of movies starring the famous actor and director. The game was based on a film produced in 1986 and features all characters familiar to the fans of the movie. 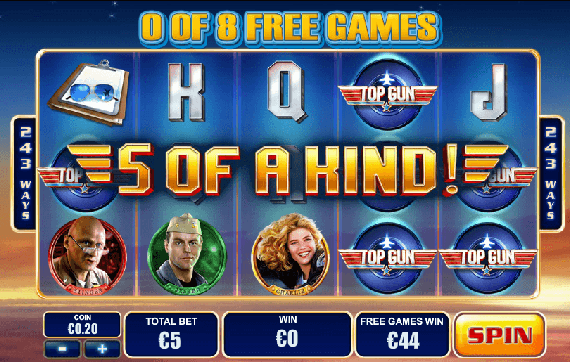 Just like other WMS Gaming slots in HTML5 format, Top Gun has free spins, a bonus system, wild symbols, and many other, equally interesting functions. Casino Market offers operators to buy WMS slot games in HTML5 format from the WMS Gaming company. The original software will attract gambling traffic and increase revenues. Professionals can develop a gambling platform, which will be fully compliant with customer requests and desires. Open up the way to the future, where your gaming business thrives with Casino Market.